Click to view videos of all LSLS meetings and panel discussions. Click to view photos taken at LSLS 2018. 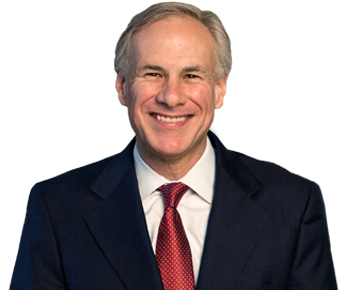 Governor Greg Abbott to speak at Lone Star Legislative Summit - The Nacogdoches County Chamber of Commerce announced today that Governor Greg Abbott has agreed to speak at the Lone Star Legislative Summit on Friday, April 13, 2018 in Nacogdoches, Texas. 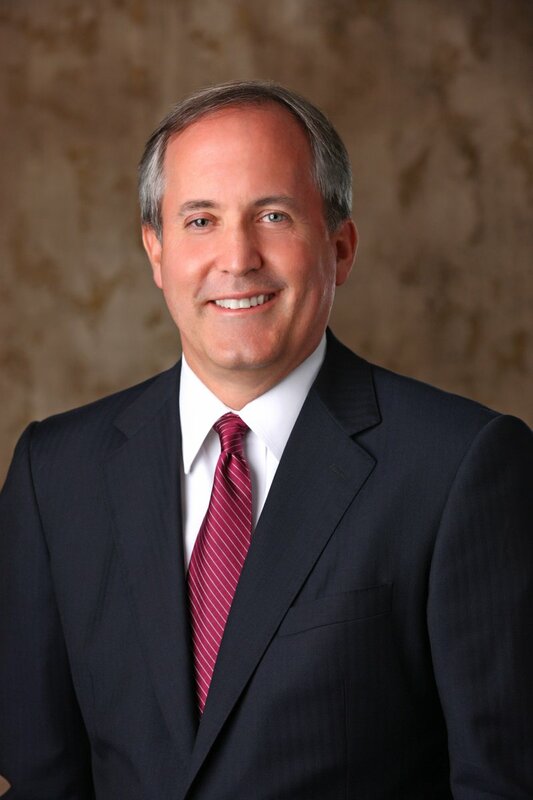 Texas Railroad Commisioner to speak at Lone Star Legislative Summit, Friday, April 13 preceeding the Energy Panel Discussion. Click to read more about Commissioner Christian. 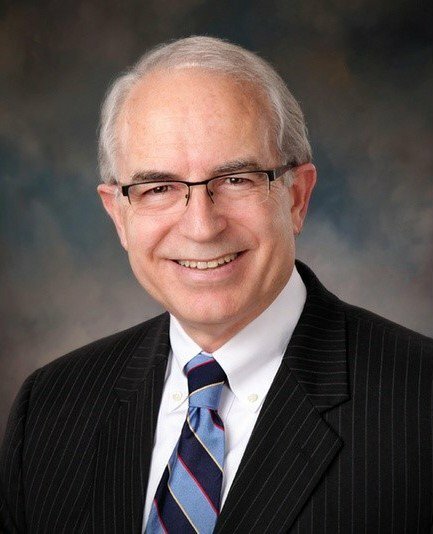 Texas Association of Business CEO Jeff Moseley to speak at Lone Star Legislative Summit - Breakfast Keynote speaker, at 7:30 a.m., Friday, April 13. Click for more. Panel Discussion Descriptions and Participants. 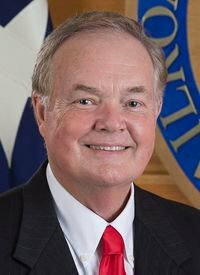 The Lone Star Legislative Summit presented by Texas Health Care Association brings Austin and Washington to East Texas. The event is co-hosted by Senator Robert Nichols and Representative Travis Clardy and produced by the Nacogdoches County Chamber of Commerce. Discuss issues and legislation that affect East Texas with the decision makers. Topics include healthcare, energy, tourism, and education. All events are open to the public. Panel discussion sessions are free to attend. More information coming soon about registration and cost for breakfast and lunch meetings. Click to view panel participants. Healthcare: What Condition Our Condition Is In. Developing trends affecting the future of healthcare in Texas. Energy: What the Frack is Going On? How Texas earned bragging rights as the energy leader of the world. Panel sponsor: Cheniere Energy. Pay As You Go: The Economics of Tourism. Travel tips to grow the second largest industry in Texas..
School of Hard Knocks: Who Wants to be a Teacher? The challenge of recruiting and retaining the teachers of tomorrow. Revisiting History: They Did WHAT?! If past is prologue, are we doomed to repeat it? Registration also available by calling Barbara Holl at 936-560-5533 or emailing chamber@nactx.com. Click and watch videos of 2016 Lone Star Legislative Summit presented by Texas Health Care Association.